Wilson The 12th Pony is a world-wide inspiration in a tiny little 29" tall package! 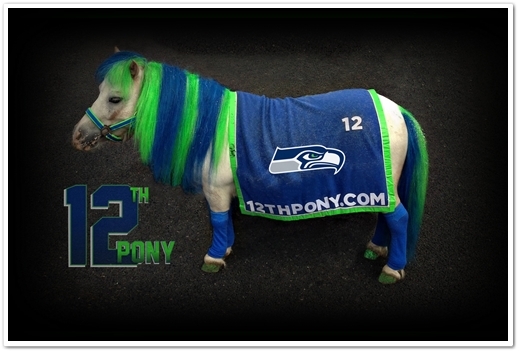 He is a super pony, a therapy pony, a rescue pony and he is also the one and only official 12th Pony! 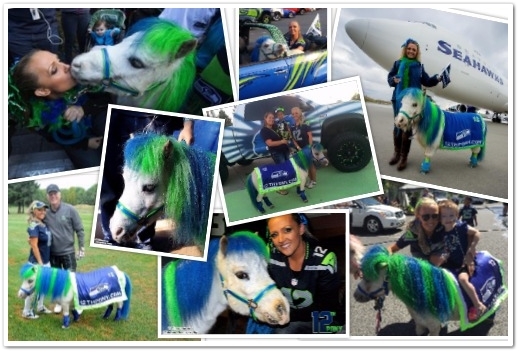 ﻿﻿Who is Wilson The Pony? What exactly is The 12th Pony? How did Wilson get his name? And more! 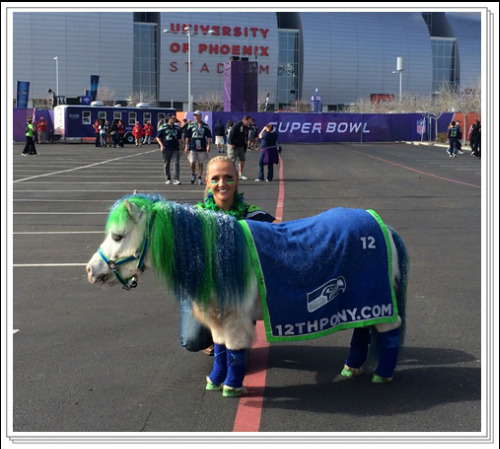 ﻿﻿Wilson is a professionally trained therapy pony, and celebrity pony available for appearances! 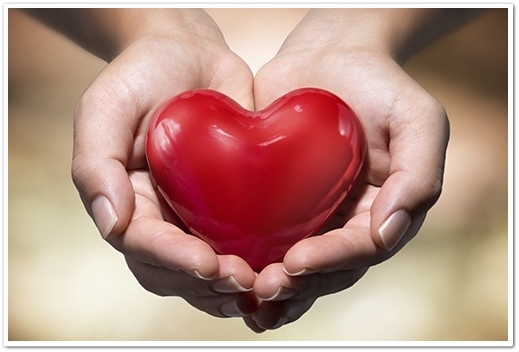 Wilson supports multiple causes and charities, and loves to give back to help others in his community. Here are Wilson's photos and videos with some his favorite children, celebrities and adventures! 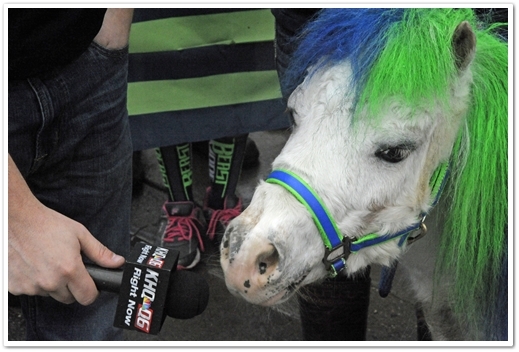 ﻿Wilson loves media, and the media loves him! You can see his multiple news stories here! 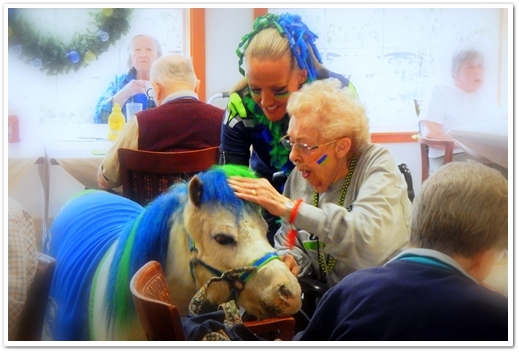 Wilson has a busy little pony schedule all year long! 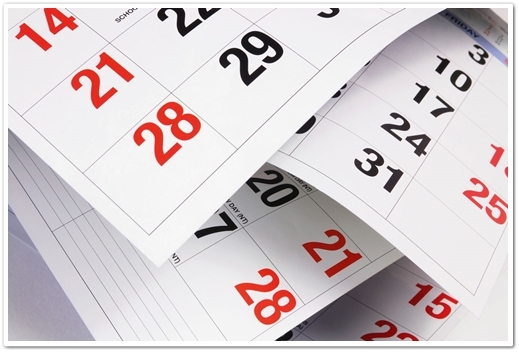 Check out his calendar for upcoming and past events.